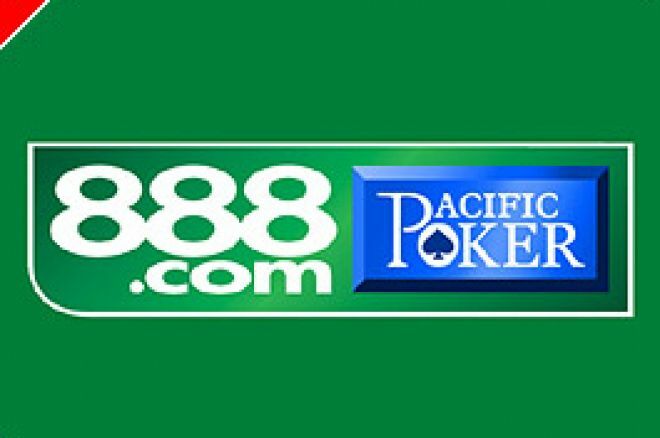 888, the company behind online poker room Pacific Poker, announced fourth quarter poker room revenues were up 22% from the previous three months. The rise is on the back of Party Gaming's recent positive figures and has buoyed invested confidence in the online gaming market. In a statement to Reuters, 888 commented: "Our new financial year has started well. Trading in January 2006 has been strong in both the casino and poker businesses, with a continued increase in new real money member sign-ups"
John Anderson, Chief Executive at 888, was not concerned about recent boasts from Party Gaming that they would soon dominate the casion marketplace too. Anderson instead moved the subject on to a new World Snooker Championship sponsorship deal by 888: "Everyone remembers Alex Higgins crying and Dennis Taylor, and it's quite an iconic event. And the coverage it gets, not only on the BBC and in Europe but in the Middle East and Far East, is phenomenal." Market analysis said 888 figures were strong. pointing towards profit taking for the 4.4% drop in share price after the news. The stock is currently trading around 205p, way above lows of 130p from October 2005. Brokerage firm Panmure Gordon said: "We expect further upside as 888 utilises its cash position on acquisitions and drives growth in new regions and products." Ed note: There are no lows at Everest Poker with a $50 new player bonus.